[It is easy, fast and fantastic. 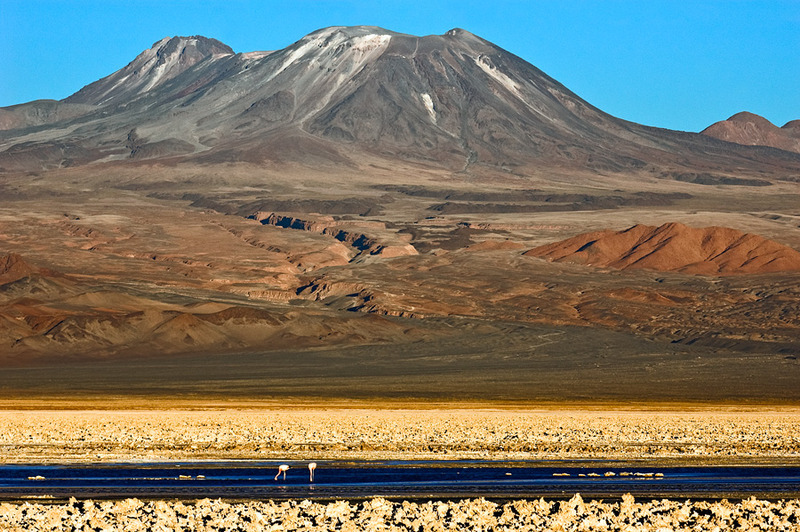 You go through the basin of the Salar de Atacama, you pass through small towns in the highlands, such as Toconao and Talabre, you go for unauthorized crossing to Argentina and get to Volcan Lascar. Use this relief map to navigate to mountain peaks in the area of Lascar.